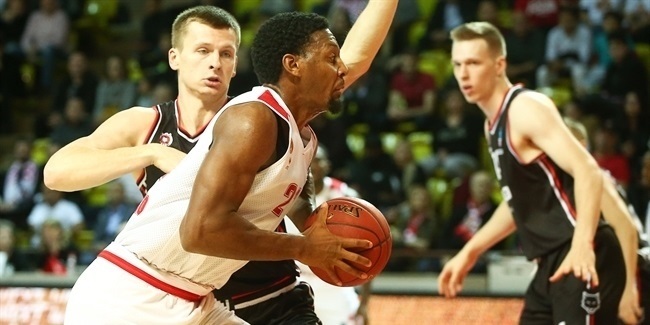 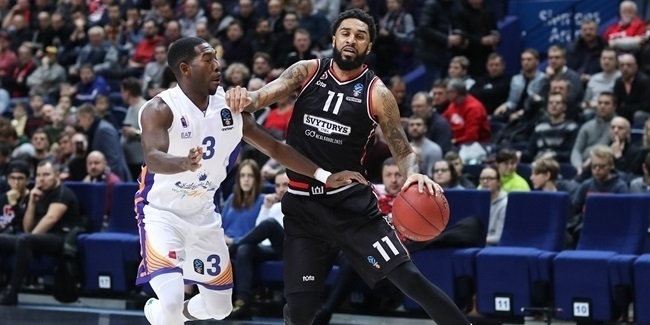 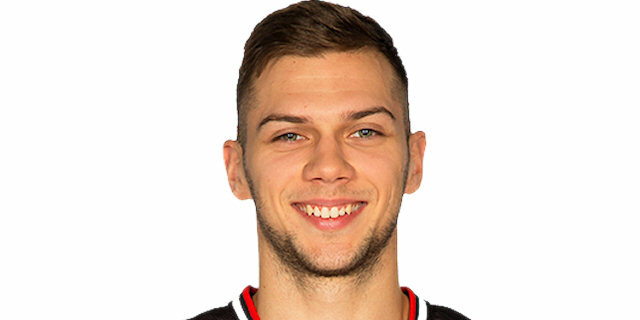 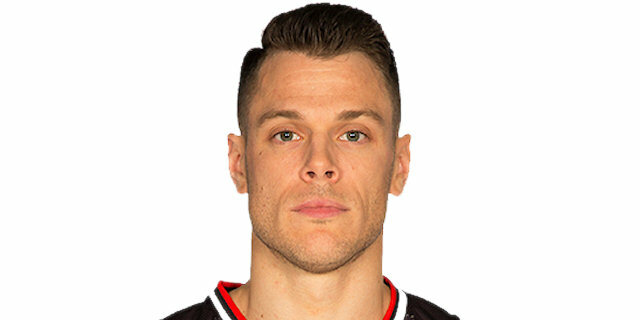 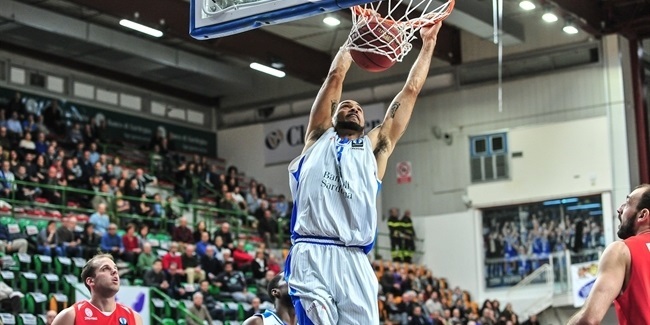 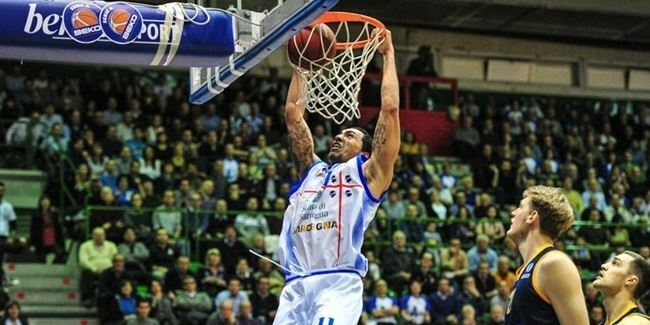 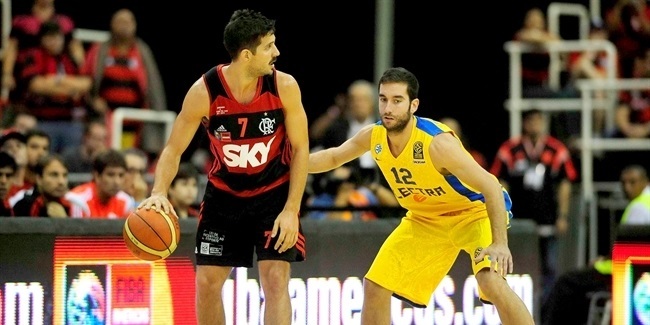 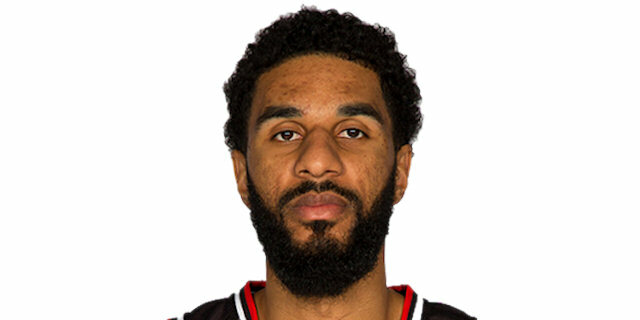 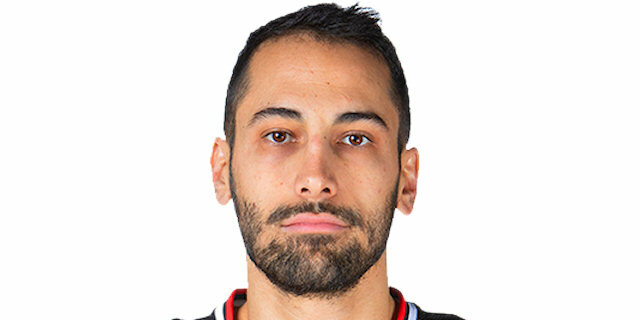 On Tuesday morning Lietuvos Rytas Vilnius announced the addition of forward Drew Gordon to the team for the next season, with an option for another one. 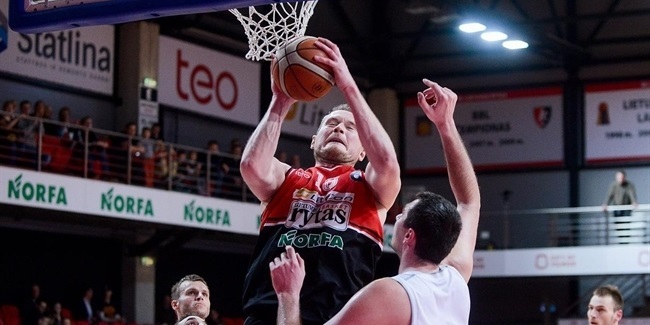 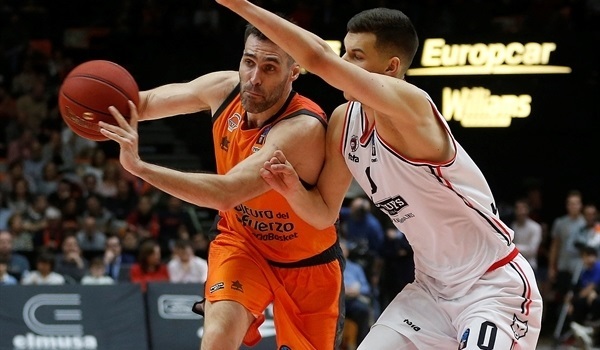 Lietuvos Rytas Vilnius put an experience point guard into its backcourt with the addition of Donnie McGrath who signed a one-year deal, club announced on Wednesday. 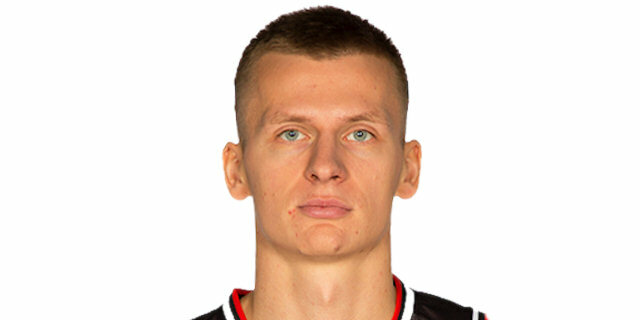 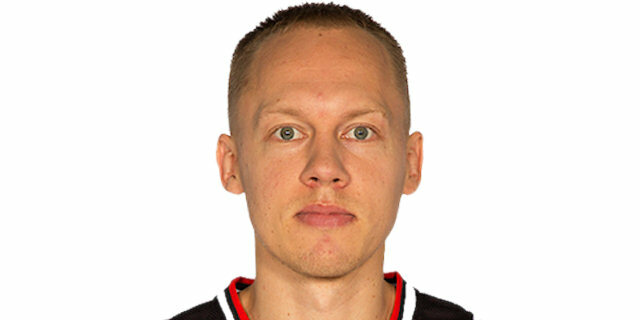 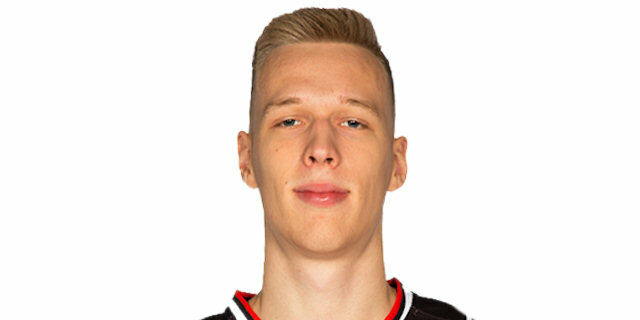 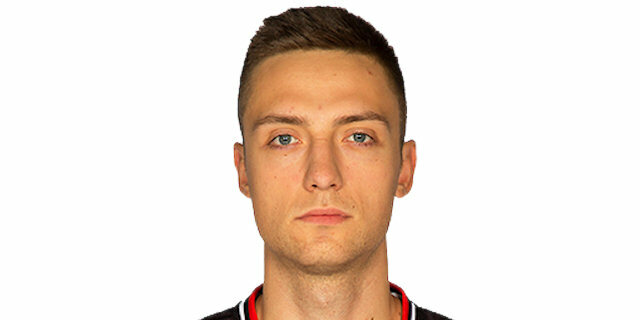 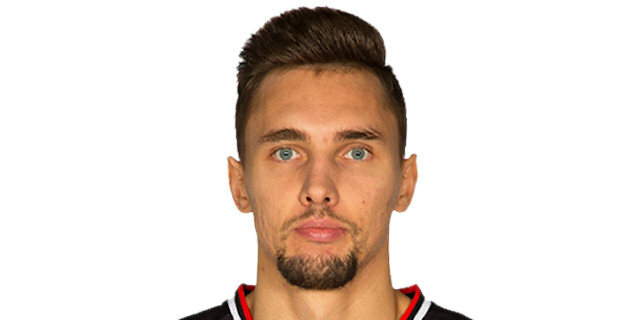 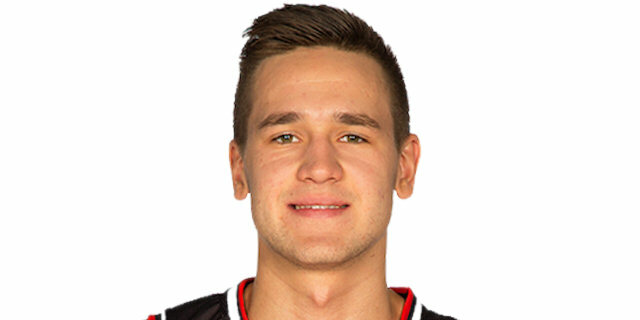 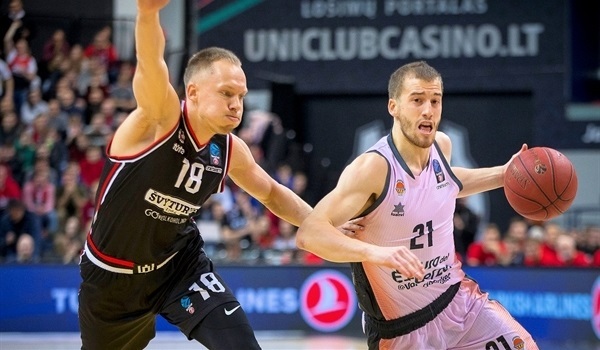 Lietuvos Rytas Vilnius and forward Arturas Jomantas agreed to keep working together until the end of the 2017-18 season, the club announced Wednesday. 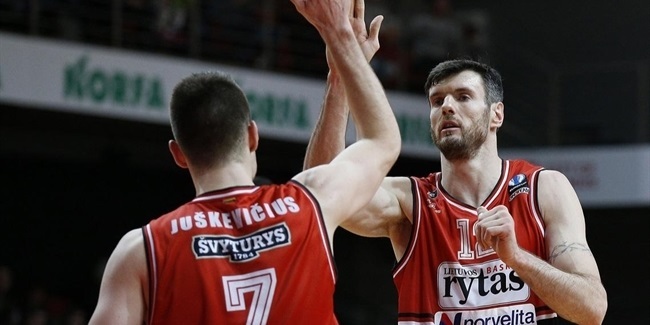 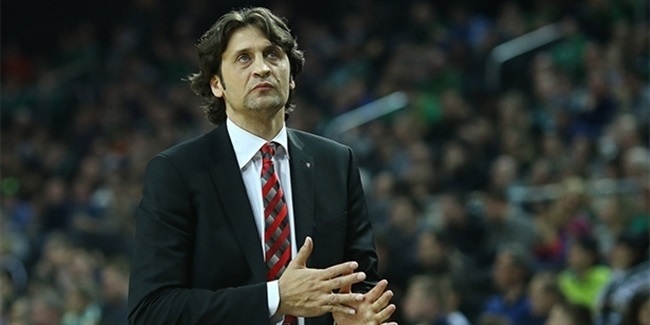 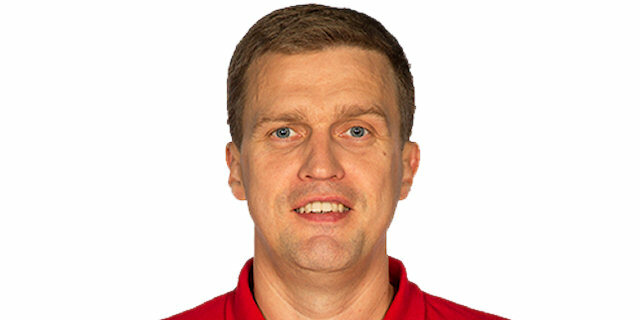 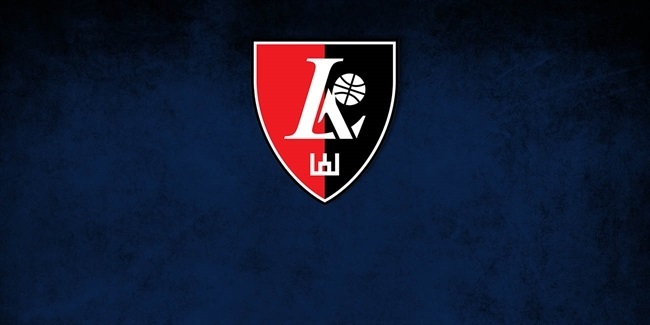 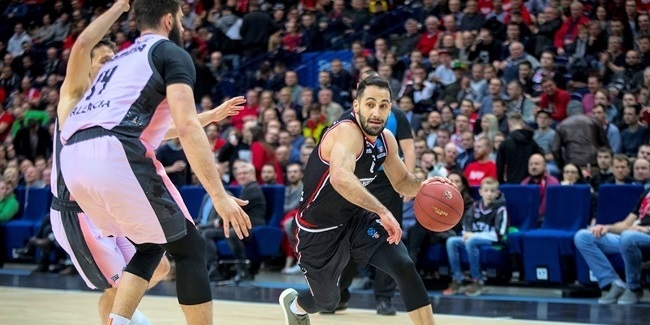 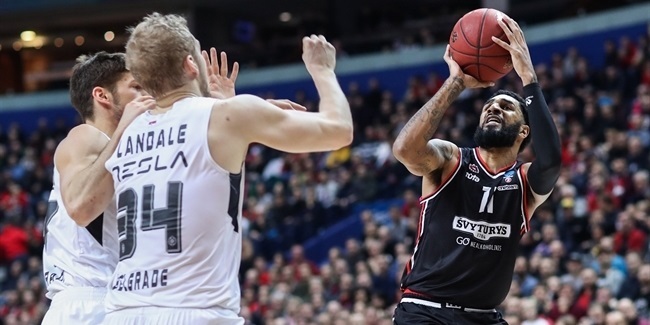 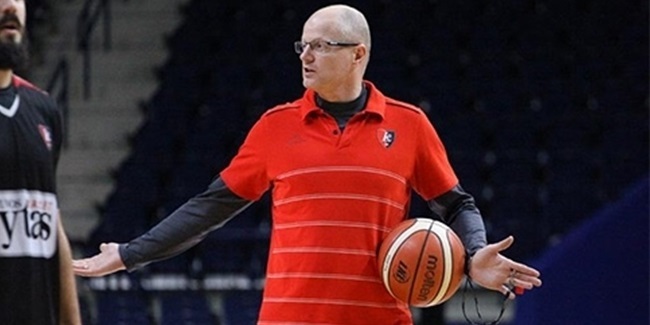 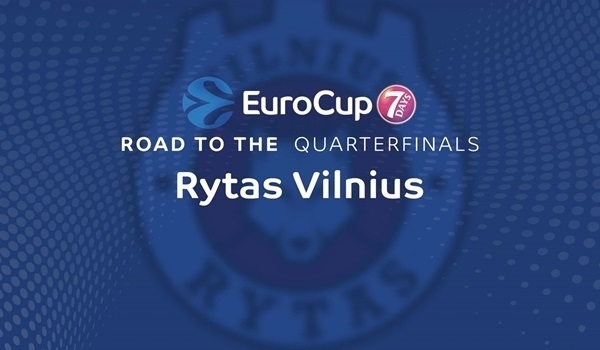 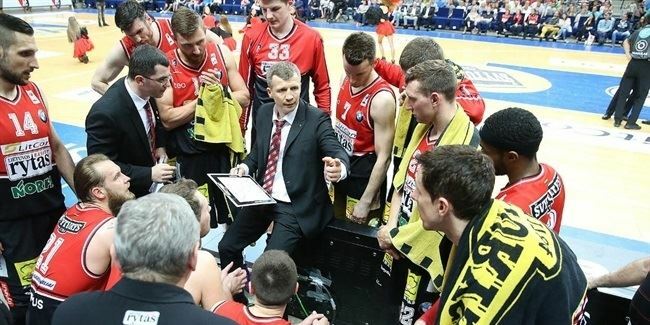 Lietuvos Rytas Vilnius reached a new agreement with head coach Tomas Pacesas to keep working together next season, the club announced Tuesday. 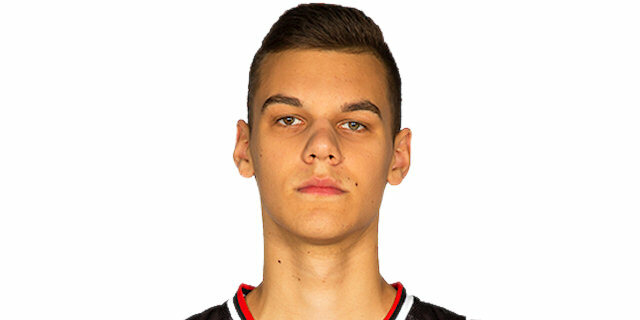 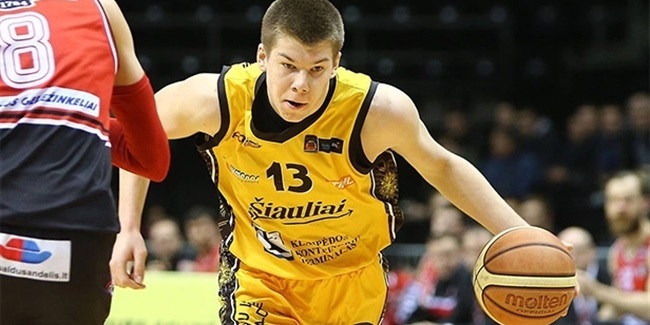 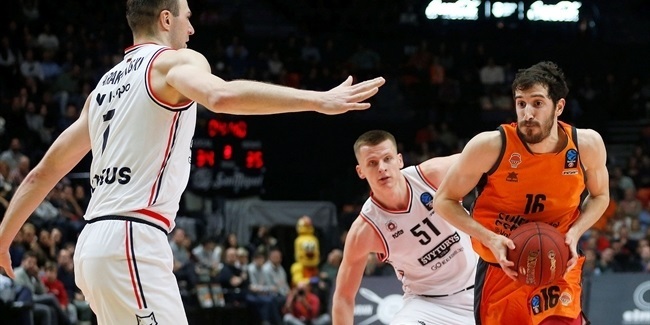 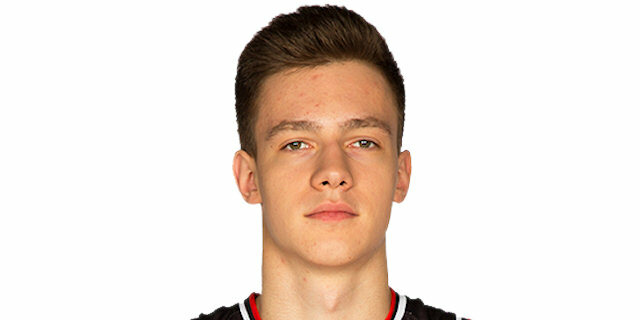 Lietuvos Rytas Vilnius made a move with an eye on the future by signing teenage playmaker Aistis Pilauskas to a long-term contract. 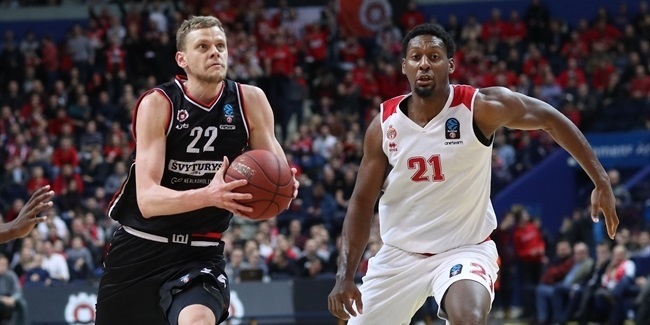 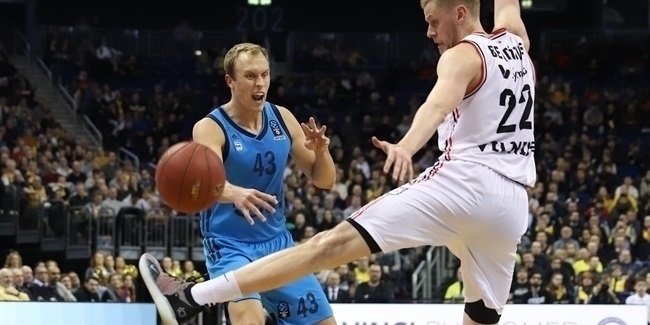 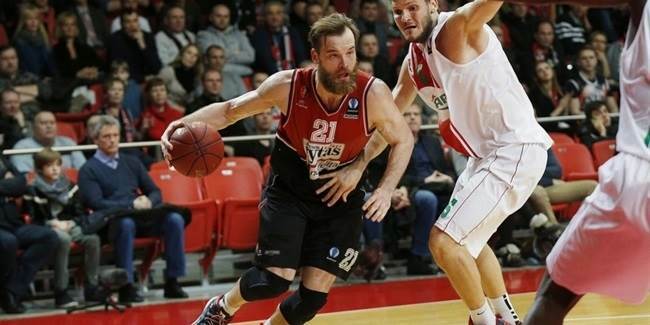 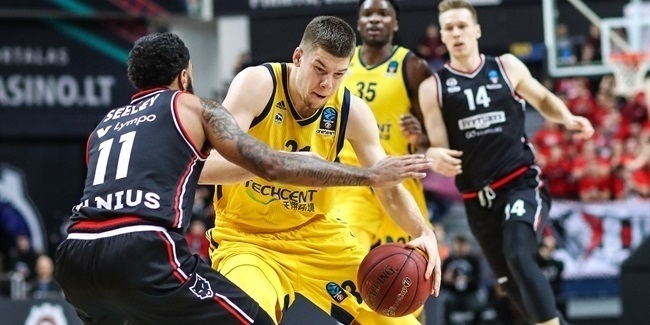 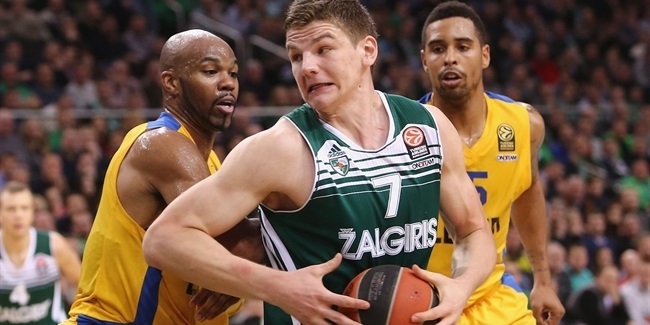 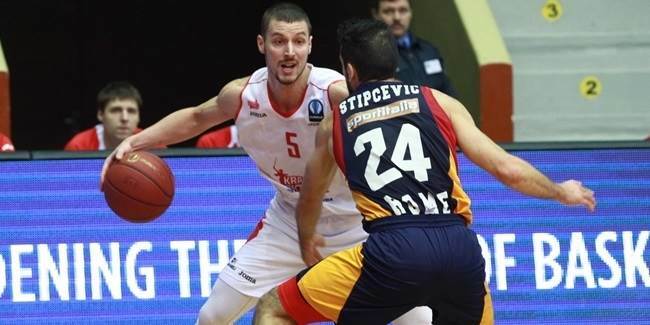 Lietuvos Rytas continued reshaping its roster for the upcoming season by signing center Julius Jucikas and forward Rokas Giedraitis.